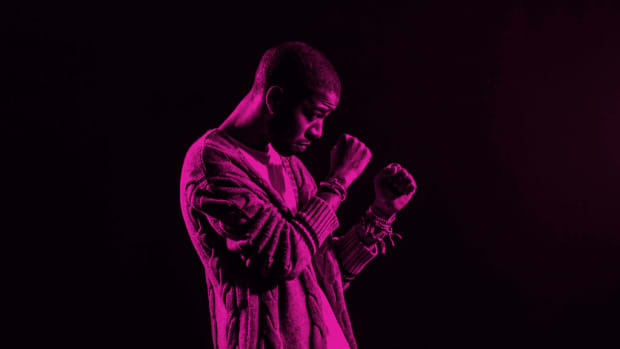 For weeks, fans have been anxiously awaiting the release of Kid Cudi&apos;s forthcoming new album, Passion, Pain & Demon Slayin&apos;, but on Tuesday evening (October 4) the attention shifted from new music to health and wellness. 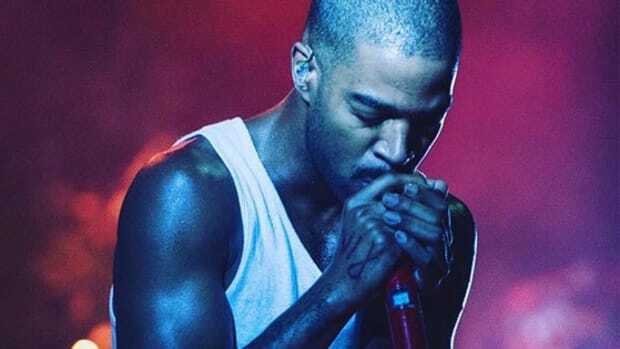 In a lengthy post on his Facebook page, Cudi revealed that he has checked himself into a rehab program to treat "depression and suicidal urges." 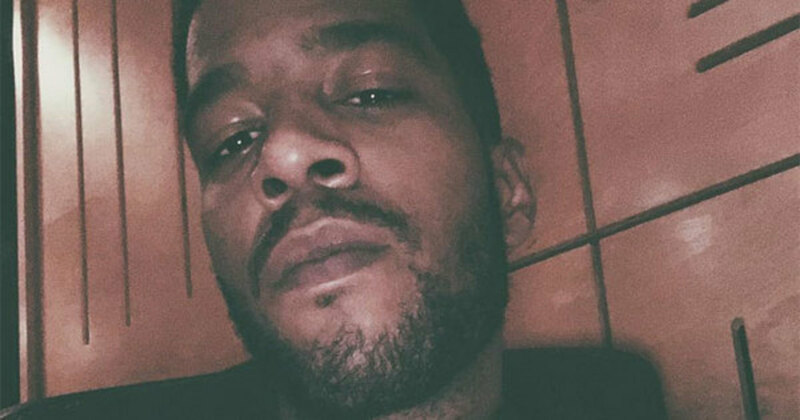 While Cudi is apologetic throughout his letter, repeatedly asking his fans for forgiveness, he shouldn&apos;t feel sorry. 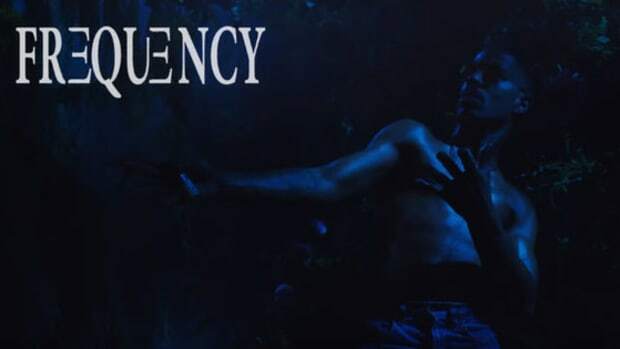 In fact, he should feel a sense of relief, as well as overwhelming pride, for recognizing that he needs help and, most importantly, seeking out help. 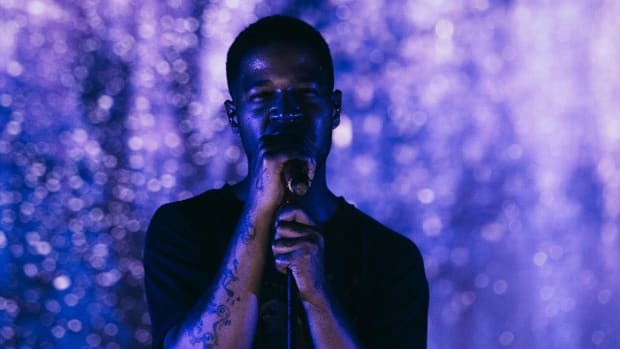 Three months ago, Cudi admitted in a Beats 1 interview that early music industry pressure and success drove him to drug use. 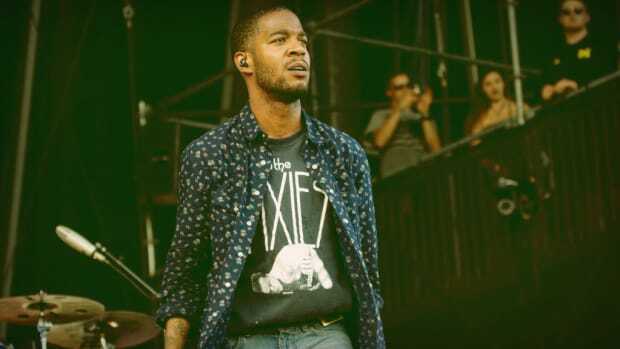 Given past knowledge of his mindstate and his behavioral tendencies, Cudi&apos;s latest admission and subsequent decision to treat his illness is a step in the right direction. 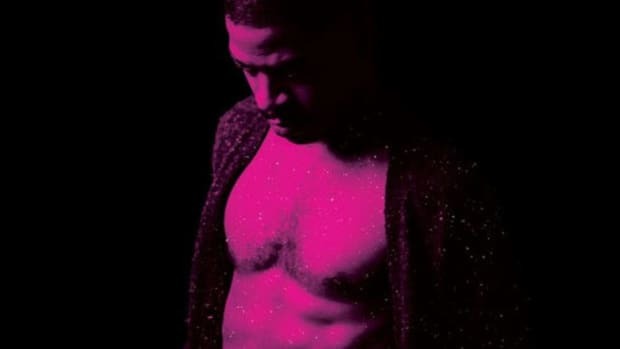 As Cudi made clear in his letter, it appears the influential emcee and singer has the full support of his management team and Republic Records. This is great news. Ask anyone who entered a rehab program what helped them through their journey the most and they&apos;ll all say the same thing: a great support system. 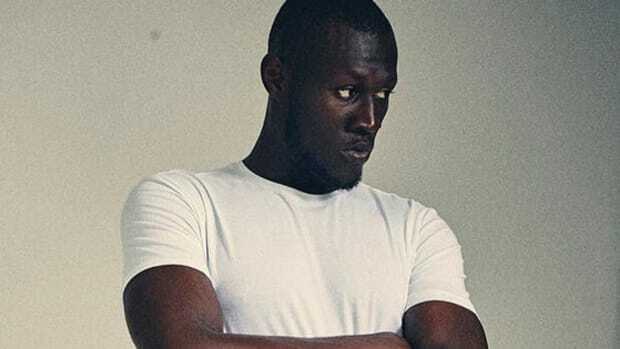 Mental health has been at the center of a handful of news items over the past few months, including Hopsin&apos;s Facebook message about suicide contemplation, Isaiah Rashad&apos;s admission that he turned to alcohol and prescription drugs to battle bouts of depression and anxiety, and Vic Mensa&apos;s chilling account of a studio session turned acid trip that nearly ended his life. 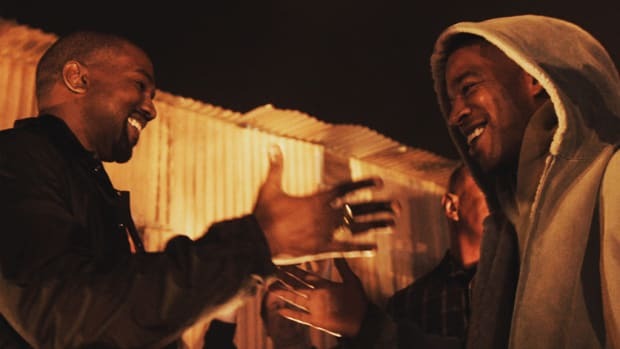 Despite assuring fans that "the album is on the way," and that he hopes to be out of rehab before ComplexCon in November, Cudi doesn&apos;t need to worry about his fans jumping ship. Even the most die-hard supporter would want what is best for his or her favorite artist.